MIRA Books is proud to publish great stories for a broad audience. We are actively acquiring breakout and established commercial fiction with a strong narrative drive and complex characters across a wide spectrum, from multilayered relationship and family dramas that make for good book club picks to voicy contemporary reads, thrillers and psychological suspense, sweeping historicals, speculative novels and more. Our authors enjoy the benefit of tailored publishing campaigns and one-on-one attention at every phase of publication—which is just one of the reasons MIRA has such an extraordinary record of launching debut authors and growing the careers of longtime bestsellers. 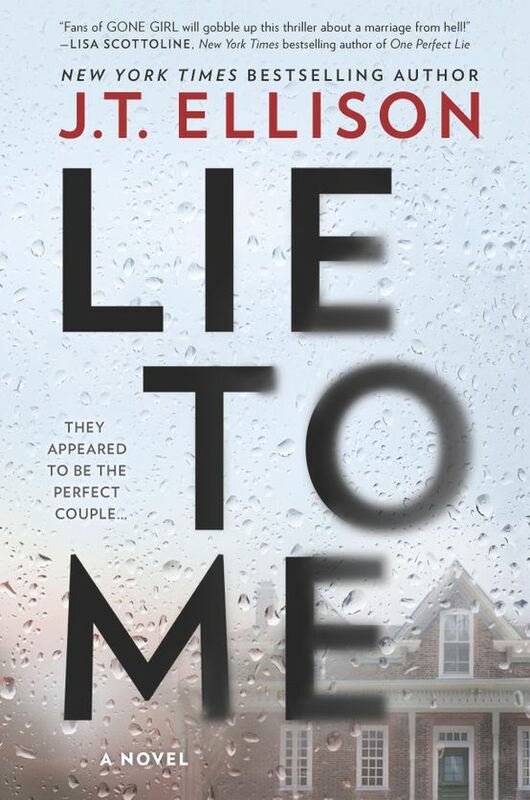 In 2018, MIRA placed 55 titles on the New York Times, USA TODAY and Publishers Weekly bestseller lists combined. MIRA publishes approximately 100 books per year in hardcover, mass-market and trade paperback formats. A novel based on the real women who stood trial in 1612 England as the Pendle Witches. Acquired in a two-book, six-figure deal in a heated auction. Was it witch hunting or really woman hunting? 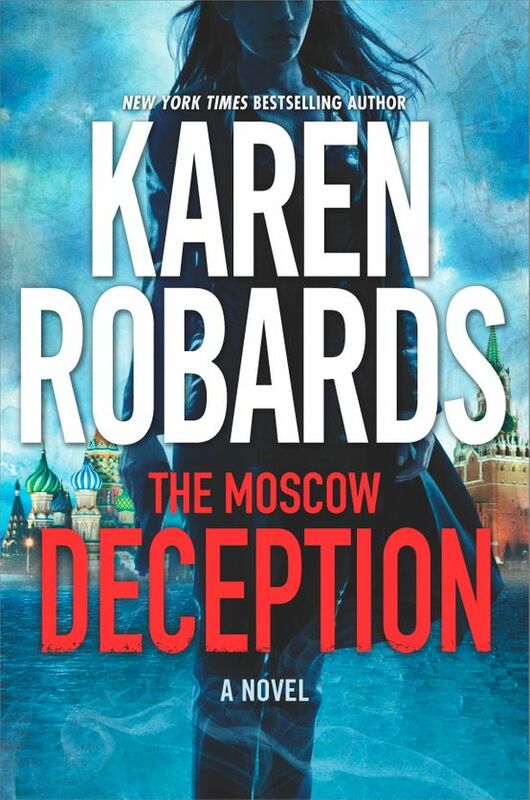 A timely topic for fans of historical, bestselling book club fiction. 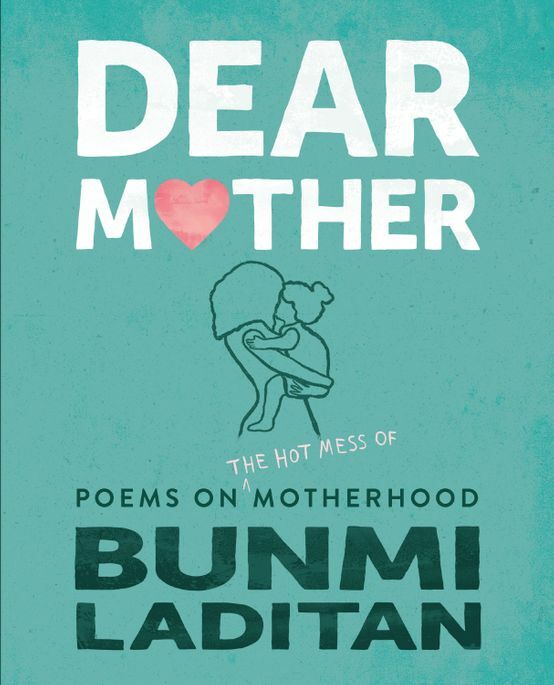 In the tradition of Instagram poets like Atticus or Neil Hilborn, Bunmi Laditan’s first collection of poetry is pitched as a Milk and Honey about motherhood. 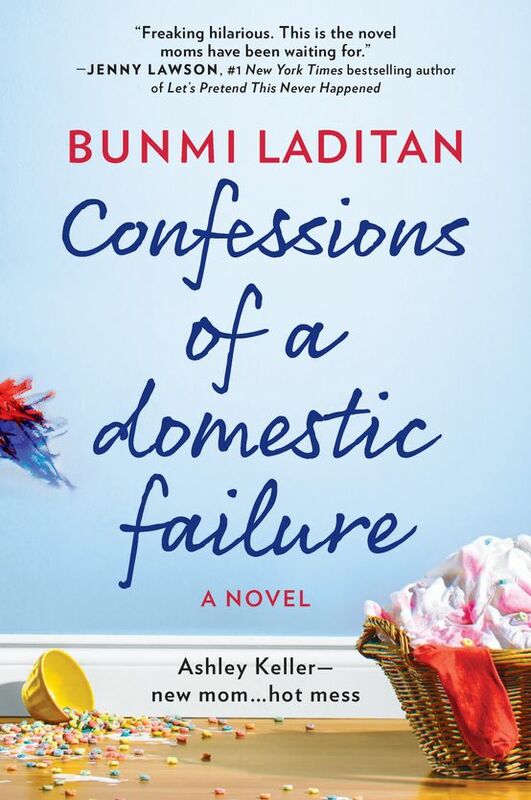 Laditan’s accessible voice captures the honesty, rawness, sheer joy and total madness of motherhood. The author is a social media sensation with over 1 million engaged followers. 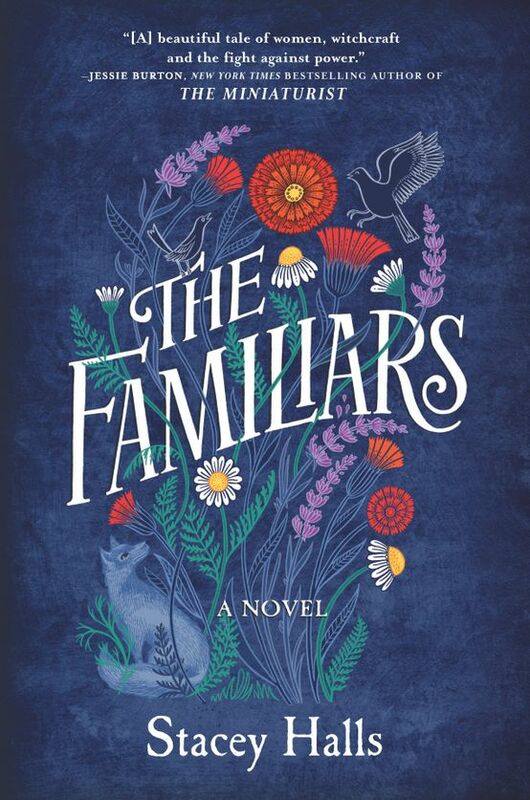 An assured debut novel from an exciting new talent and a perfect choice for book club readers. 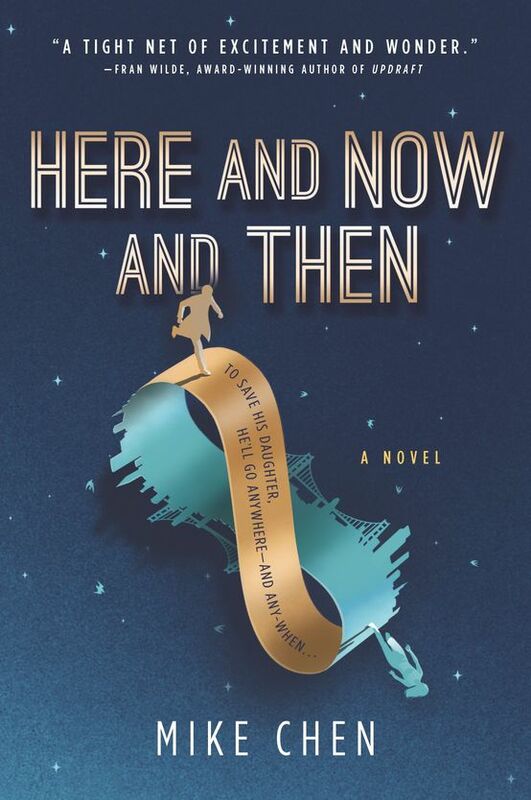 A father-daughter story unfolding across time and space, the family element combined with the ever-popular theme of time travel makes it one of those special “you don’t want to miss this!” books. Mike Chen’s writing is accessible and completely engrossing, and the tone of this novel is the perfect combination of heart, playfulness and imagination. A breakout historical novel from a gifted storyteller. 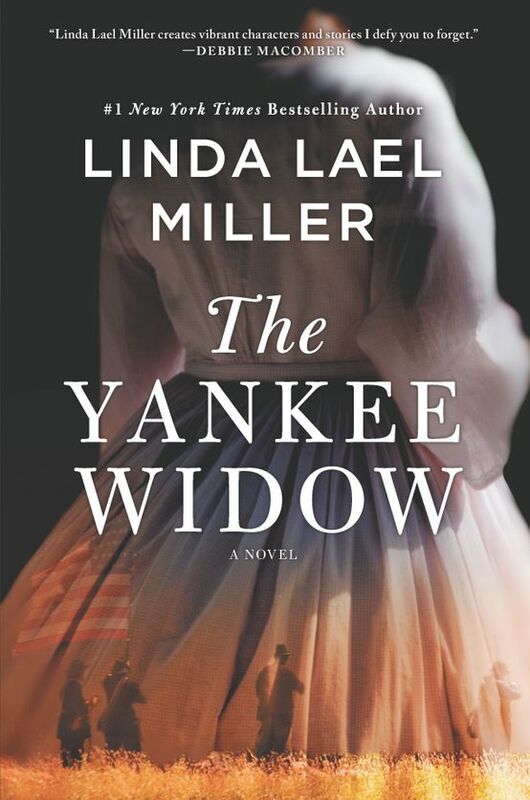 Tells the story of the strong women and men of both sides and both races who sacrificed so much and loved so well during this critical juncture in American history. 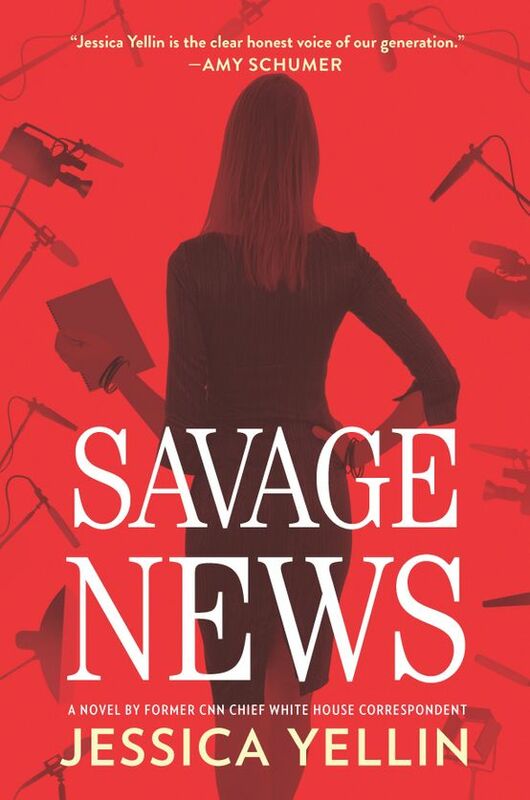 A fictional behind-the-scenes account of the challenges women face in the cable news industry, from a former chief White House correspondent for CNN. A fun read about serious topics: the denigration of today’s news and the exposure of sexual harassment in the workplace. Nicole has been with Harlequin for more than 15 years and works with bestselling authors in women’s fiction, suspense and thriller genres. Nicole is guiding the MIRA program to publish exciting editorial from established stars to exciting debuts from fresh new voices. MIRA is home to authors and books that will appeal to readers. I’m looking for: Issue-driven women’s fiction, feel good fiction and psychological suspense. Kathy Sagan is senior acquisitions editor at MIRA where her list runs from debut to New York Times bestselling authors. She has previously held senior positions in book, magazine and digital publishing. Among the authors she has worked with in the past are Mary Higgins Clark and Lisa Genova, whom she acquired at Simon and Schuster. She loves to collaborate closely with writers to help them bring their work to the next level. Currently Kathy is looking for a range of general fiction, from breakout novels with strong narrative drive, a fresh voice and complex characters, to upmarket book club fiction as well as fast-paced thrillers and suspense. I’m looking for: Novels with a fresh voice and strong narrative drive, be they general bookclub fiction or suspense. Emily Ohanjanians has been an editor with MIRA for ten years, and has worked with authors ranging from debuts to veteran New York Times and USA TODAY bestsellers. 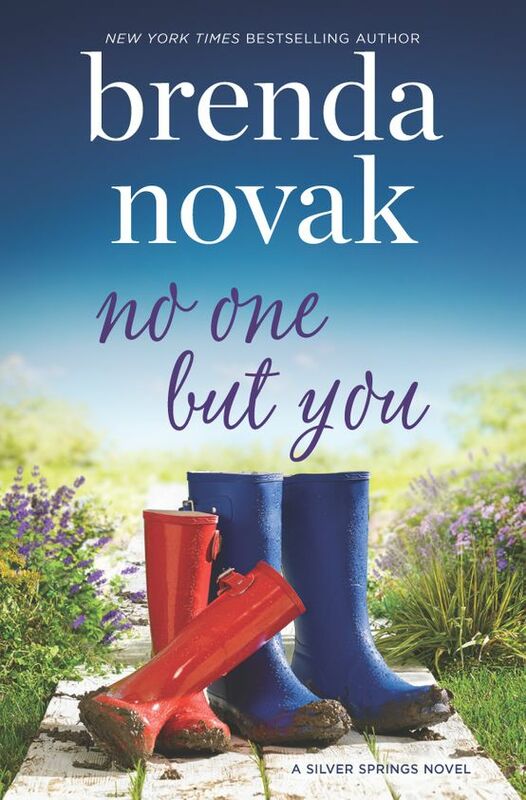 There is nothing more fulfilling for her than seeing readers connect with a story she’s had the pleasure of working on with an author, and is a tireless advocate for authors’ success. She continues to search for breakout mainstream commercial fiction, and is a fan of high concepts, strong pacing, complex characters and multi-level plotlines. 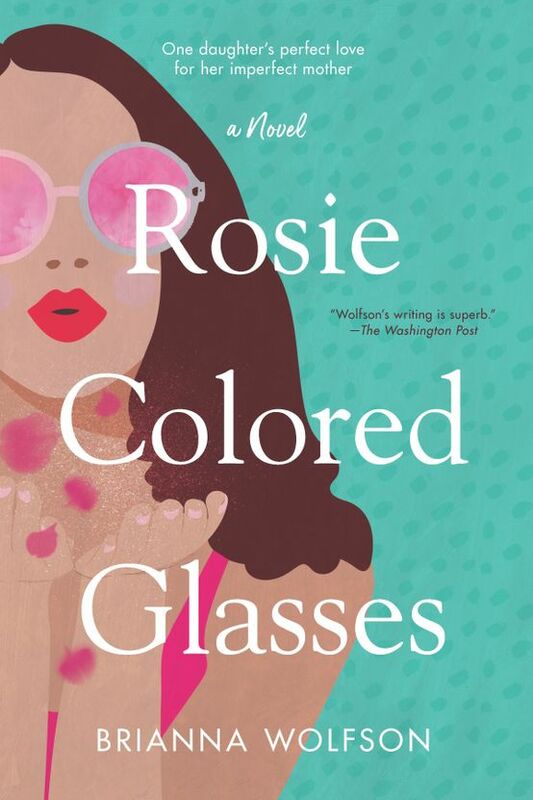 I’m looking for: Emotional, character-driven novels and lighthearted book club fiction. I’d love to find the next: Liane Moriarty, Philippa Gregory, Jonathan Tropper. April joined MIRA in 2018, after a decade in the publishing industry during which she’s had the opportunity to work with bestselling and award-winning authors in many genres. She enjoys editing a broad range of fiction projects, from rich family sagas with strong plotting and complex relationships to psychological suspense and thrillers that make her spine tingle. She loves books that feature strong female protagonists from diverse backgrounds and propulsive plots balanced with compelling characters, and books that have something interesting to say about the world we live in. She also appreciates any book that can make her laugh out loud like a lunatic. I’m looking for: Smart psychological thrillers, book club fiction with a contemporary edge, and complex family stories. Margot Mallinson has been with Harlequin since 2006 and spent a good chunk of years honing her skills as a copyeditor, working on everything from series romance debuts to #1 New York Times bestsellers, always with ultimate respect for author voice. 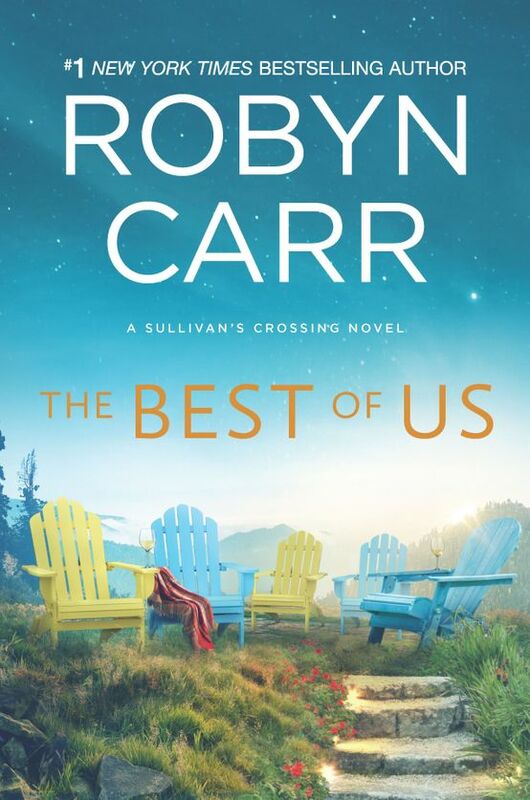 She was thrilled to join the MIRA Books team because the wide range of stories in the catalog suits her eclectic tastes perfectly, from literary with a genre twist to page-turning thrillers, always anchored by unforgettable characters. She feels there’s nothing better than helping an author realize their vision in the most impactful way possible. I’m looking for: Atmospheric thrillers, literary speculative and commercial historical. I’d love to find the next: A. J. Finn, Emily St. John Mandel, Kristin Hannah. Readers! Looking for more information on books from MIRA Books?